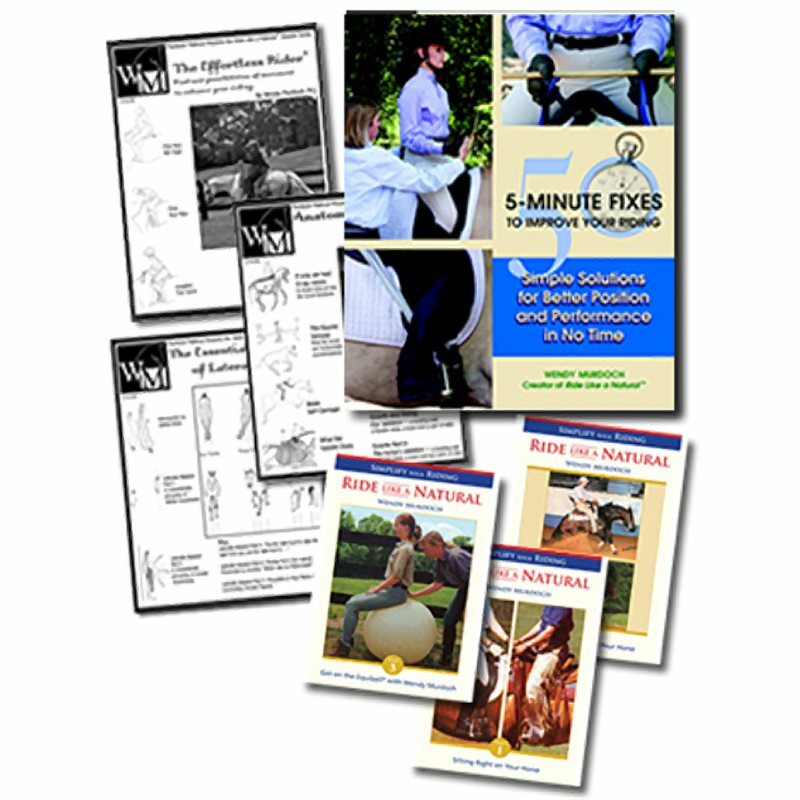 If you regularly look to the 5-Minute Fixes books for advice, these DVDs are for you! 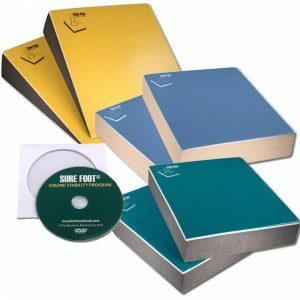 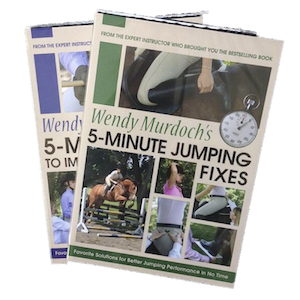 Let Wendy lead you through some of the most popular Fixes from each of the two 5-Minute Fixes Books in this DVD set. 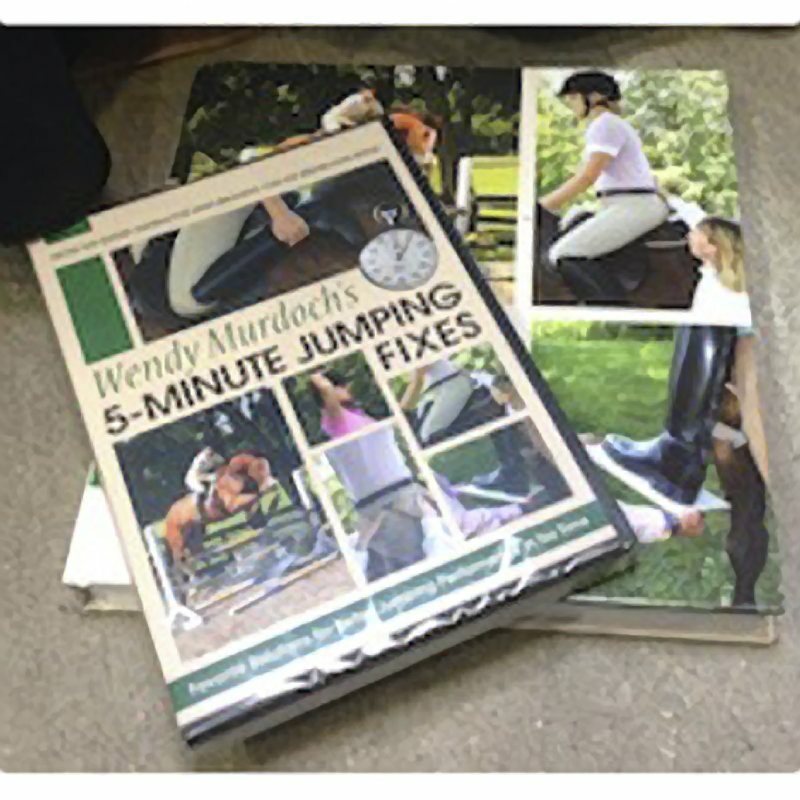 The Fixes demonstrated on the Jumping DVD are useful for riders of all disciplines including finding your hip joints and grounding your foot! 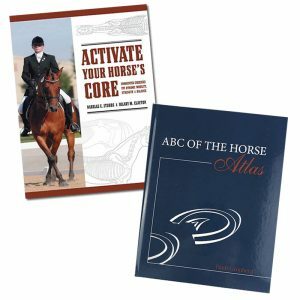 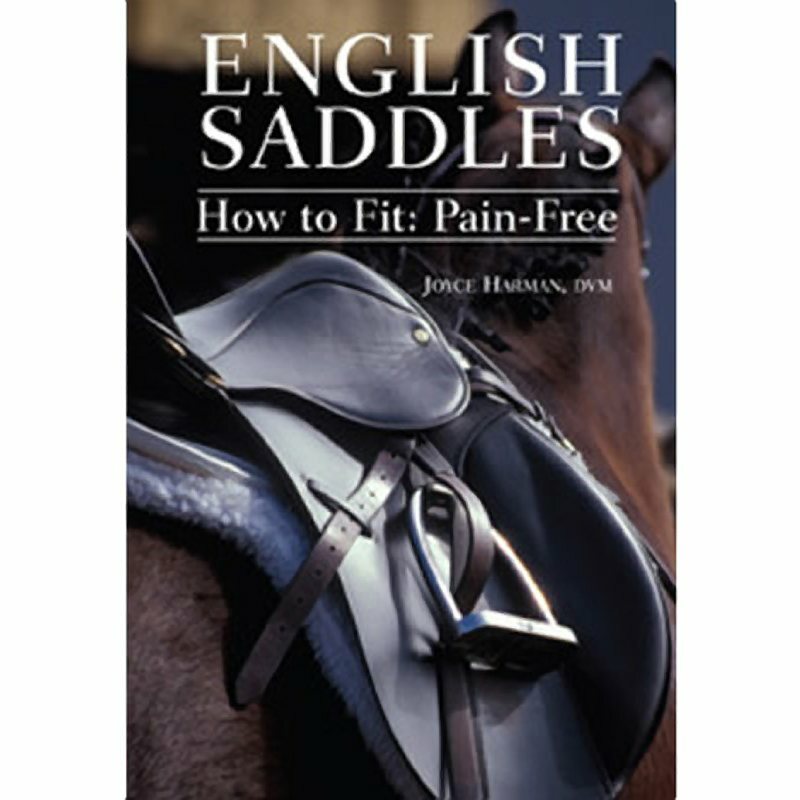 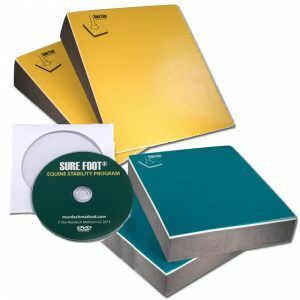 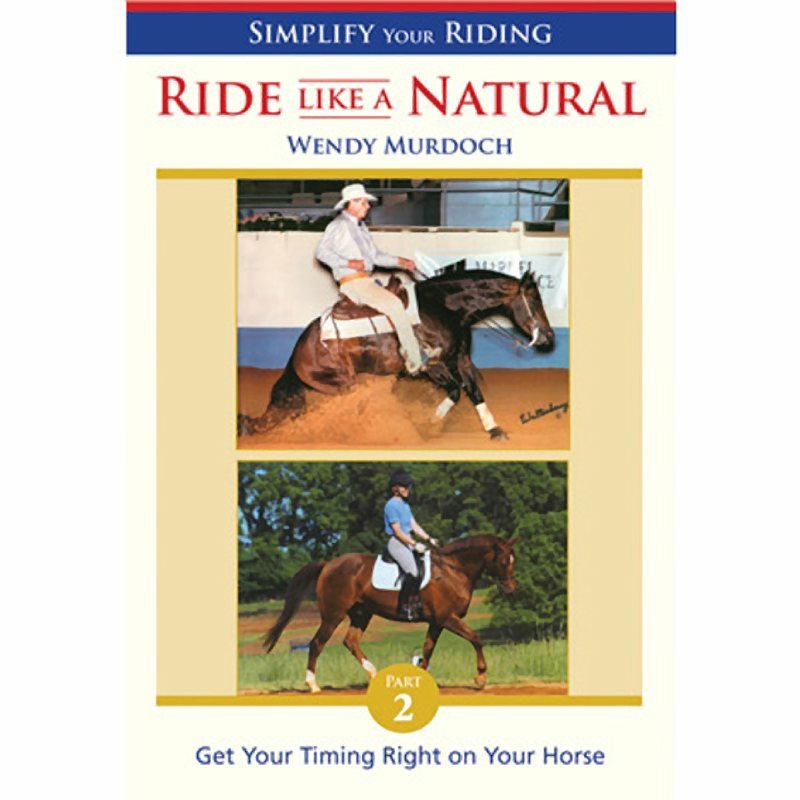 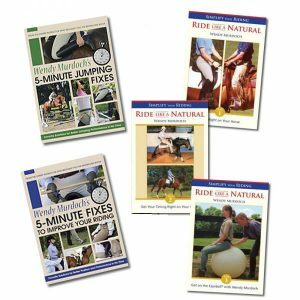 Set includes the “50 5-Minute Fixes to Improve Your Riding” DVD & “40 5-Minute Jumping Fixes” DVD.